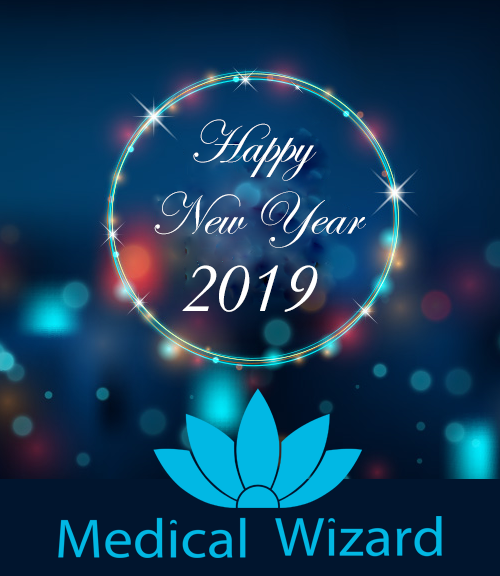 Wishing you a very happy and prosperous new year from all of us here at Medical Wizard. As we begin 2019, we would like to express our sincere gratitude for the ongoing support you have given us. Today, we are proud to announce that we have successfully migrated over 50% of our clients to the Medical Wizard SQL version. SQL Version is proving to be very popular with our clients with increased stability and more functionality than the previous versions. This is the first instalment of our new quarterly newsletter and we are also very excited to share some of what we have planned for the year 2019. A lot of Interesting things are happening as we kick off the new year! Our new version of Medical Wizard Patient Portal is almost ready. This version enables real-time communication with the patients and provides extended services to your patients. The new mobile app, will enable doctors who visit patients or perform procedures at other hospitals to simply take a photo of the patient's Bradma label and record item numbers and notes to facilitate medical billing with a single tap of a smartphone. We are also developing the tablet version of our Clinical module that will allow the doctors to have access to the patient clinical records and to do progress notes on the go. Our web based Clinical module specifically developed for Ophthalmologists is going to be in beta testing within the first quarter of this year. With a great many automated and streamlined features, this module will enable ophthalmologists and optometrists to treat many more patients within less time than the traditional EMRs. Do you know that Medical Wizard can be hosted on cloud now? Now, you can reap the benefits of cloud technology by having your Medical Wizard installation moved to a secure and reliable cloud server provided by the world's largest cloud services company Amazon Web Services. We are able to provide you with a one stop solution to handle the entire process or work with your preferred cloud service provider to make this a reality for you. Already many of our customers are using cloud technology to make their life easy and secure, while saving tens of thousands of dollars by not having to buy servers and other IT infrastructure that becomes obsolete in a few years. Here are some of the benefits you can get by moving your Medical Wizard system to the cloud. Ability to securely access your system from anywhere in the world is the main advantage. Not having to worry about backing up your data or having expensive servers and IT infrastructure on premises, are the other main benefits. With the right cloud solution, the peace of mind you get is priceless. We will have an update ready for our Day Hospital clients to meet the new standards that comes into effect in July this year. The Discharge Summary, Patient Medication List, updates to the Theatre and Staff Registers are just some of the things we will have ready for you, well before the end of June deadline. 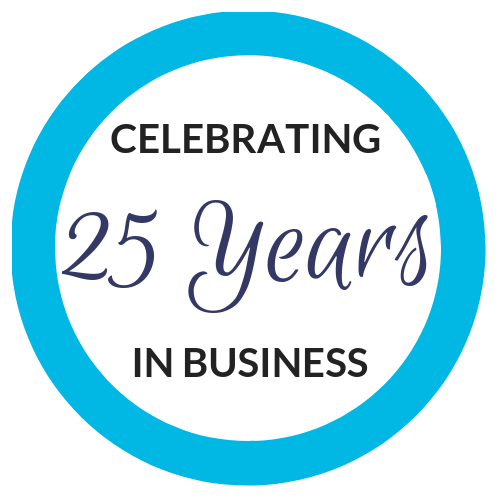 Look out for the next quarterly newsletter, we have more exciting updates and surprises to come!